What is a Laurus school education? 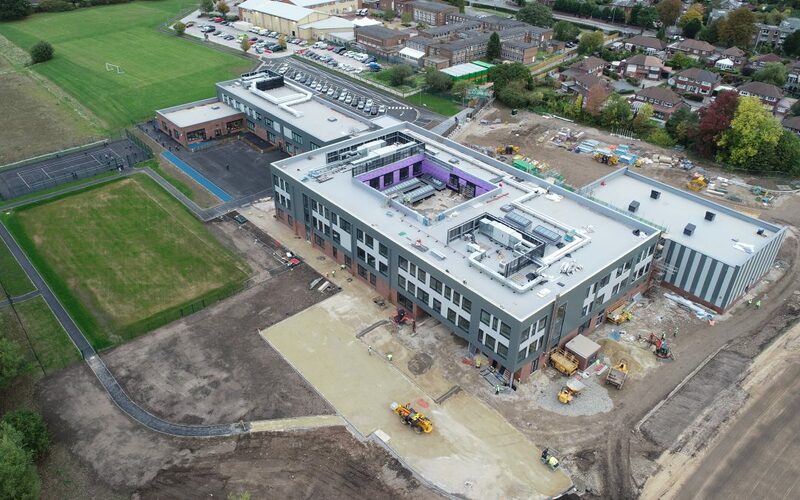 The secondary school building is progressing well and we look forward to using the sports hall in the coming weeks and move into the building at Easter! 6. We want the school to be an important part of the local community. Are there any services you would like the school to offer the local community (please select – more than one is possible) (required)?